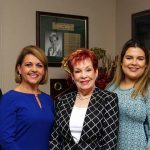 The Greater Naples Chamber of Commerce and the Board of County Commissioners of Collier County have named The Immokalee Foundation as Business of the Month for October 2018. Businesses honored with this designation have enhanced the quality of life in the community through financial, volunteer, and organizational involvement in programs that serve Collier County citizens. 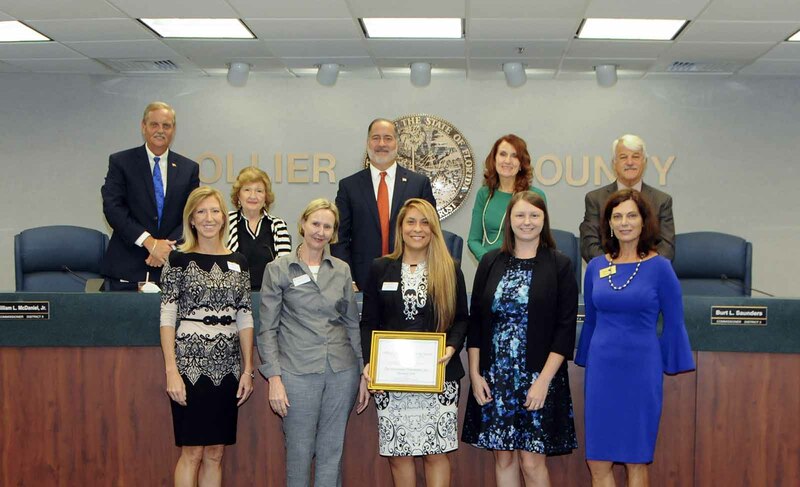 The Board of County Commissioners of Collier County recognized the foundation at its meeting Tuesday, Oct. 9. 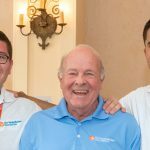 The Immokalee Foundation was then featured by The Greater Naples Chamber of Commerce at its monthly Wake Up Naples, a networking event at the Hilton Naples Wednesday, Oct. 10. In accepting the recognition, Noemi Perez, executive director of The Immokalee Foundation, shared the organization’s major expansion with a new career model designed to help students select in-demand careers through professional certifications and technical training, in addition to the foundation’s traditional college track with Take Stock in Children scholarships. 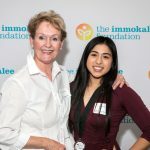 The Immokalee Foundation has been a fixture of Collier County since 1991, building pathways to success for the children of Immokalee by emphasizing education, vocational and life skills. 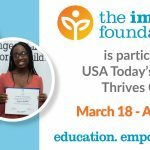 Through educational programs for students of all ages, The Immokalee Foundation continually expands its offerings and now serves about 1,300 students a year. 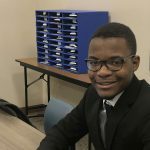 The nonprofit’s work has enabled thousands of students to reach for their educational and professional goals and achieve financial independence. Throughout its history, The Immokalee Foundation has built bridges between residents of Naples and the children and families of Immokalee. The support of the greater Naples community has been critical to Immokalee students’ success, not only through generous philanthropy but also through mentoring. This support helps the foundation ensure that 100 percent of its students graduate from high school. Each student is then enrolled in college or a vocational program, and 91 percent of those students complete their post-secondary endeavors.